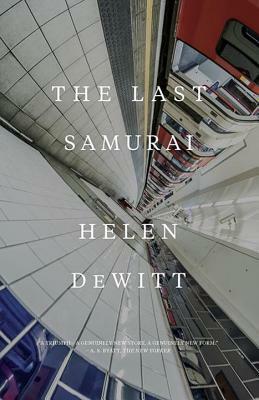 This bold and ambitious first novel about a child genius and his eccentric single mother and their shared obsession with Kurasawa's "Seven Samurai" is not only stylistically daring and astutely intelligent, but also wonderfully funny. One of my top 10 books of all time! This is one of my top ten favorite novels of all time. I'm so glad it has been brought back into print. It is a bold and ambitious tale of a child genius, his eccentric single mother, and their shared obsession with Akira Kurosawa's Seven Samurai. It is stylistically daring and astutely intelligent. It is also wonderfully funny. A rare work that can be truly called an original.